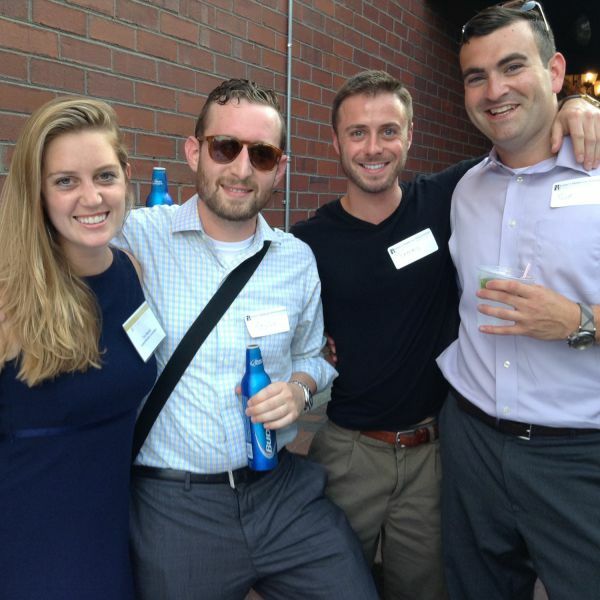 YPEM took over the outdoor patio at Tia's for a memorable summer event. As the crowds gathered, everyone was excited that the mission was at the forefront of the evening. While guests enjoyed socializing and networking, they also were able to contribute to the cause by creating birthday cards for a young boy with cancer. This summer, Danny, a young Massachusetts boy with cancer, was turing 6 and all he was asking for was birthday cards. 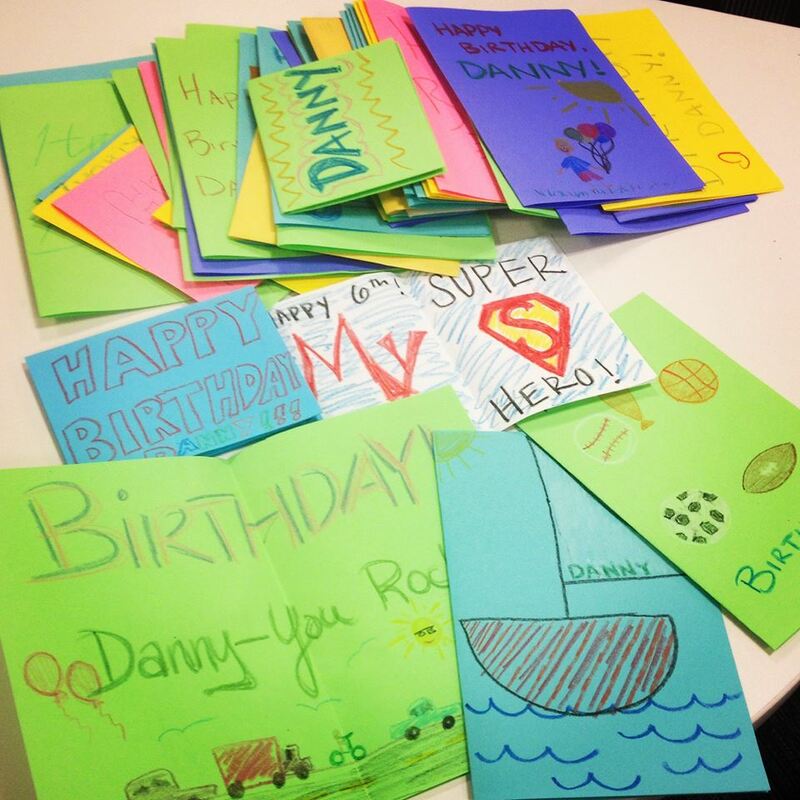 YPEM members turned out to be quite the artists, and we were able to send a number of cards to Danny! 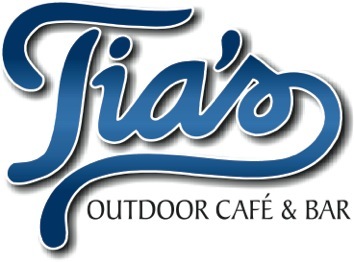 Attendees were able to make a donation for a chance to win some great items including: Expect Miracles flip flops, commemorative Expect Miracles 20th Anniversary mugs, a Sperry package, and more. It was a great summer event, and we thank all the YPEM Leadership team who made possible.